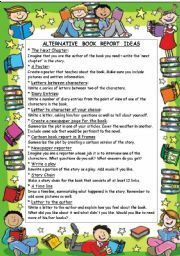 Another useful form to get feedback on books your students have read. Thanks to classcentre for the template. 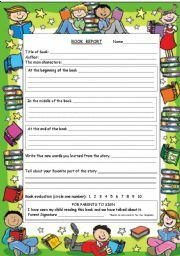 Have your students make a ´Book Report Book´. A novel way of presenting his or her work. Some interesting ideas for written responses to novels. Enjoy! 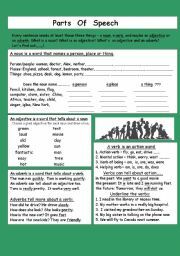 An introduction into the difference between four basic parts of speech - noun, adjective, verb and adverb. There´s a bit of work to go with each one. Enjoy! 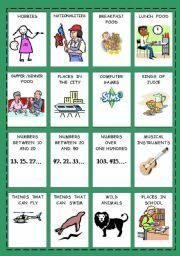 An introduction to ADJECTIVES. In this delightful video from School House Rock, we will ´unpack our adjectives´ to describe our camping trip. Really a fun video clip - enjoy! Check out how the song makes use of Present Simple and Present Progressive. Thanks to Simon Robins for the idea. Enjoy! In the world of Jez Alborough, some dogs do fly! .... and ´little pups´ everywhere are encouraged to dream big. School House Rock presents "Conjunction Junction"
Hey! Cool! Cheers! Yea! Amazing! 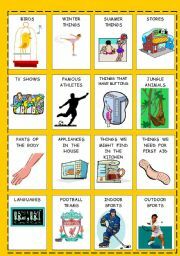 Learn about all these INTERJECTIONS and more. 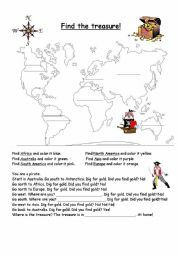 Fun song from School House Rock present a song that will have your students singing along..... Eureka! 34 of the Beatles songs within a great story plot. Six Youtube clips from the first 1/2 hour of the movie. I will have my students research the 60´s, then watch the whole movie which is 2 1/2 hours long by the way. 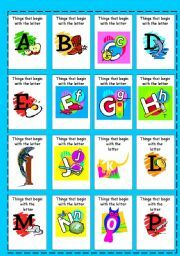 They will do this OE for homework in 3 or 4 stages. Fill in the verbs in the past in the Beatle´s song - No Reply. 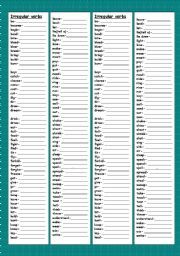 Then spell correctly 100+ of the most common irregular verbs. Really a good exercise!